Digital Subscriptions > Closer > 30th July 2016 > Out this week! 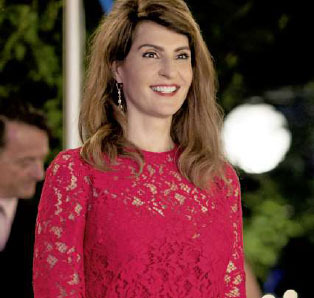 Nia Vardalos is back as Toula Portokalos Miller, but this time it’s her parents who are getting married after her father discovers the priest who married them 50 years ago never signed the wedding certificate. Expect lots of laughs andmoreGreektragedyinthesequel tothe 2002 romcomhit!